Avaya 1150E IP Phone enhances service levels in IP Contact Centers - The Avaya 1150E IP Deskphone with Gigabit Ethernet brings best-in-class IP Telephony and advanced communication features to ACD environments and the IP Contact Center. 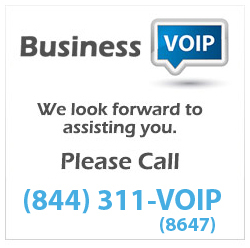 An ideal solution for agents and supervisors, the multi-line Avaya 1150E IP Deskphone leverages the award winning features and design of the Avaya 1100 Series IP Deskphones for a superior user experience, while adding dedicated agent and supervisor fixed keys along with IP delivery of highly-desired Contact Center features. 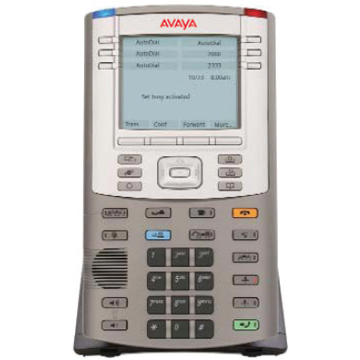 With a large, high-resolution, pixel-based, graphical grayscale display, a USB port supporting an enhanced navigation experience, Gigabit Ethernet integration for support of collocated PC traffic and standard headset profile support for agent mobility, the Avaya 1150E IP Deskphone delivers a powerful combination of features to maximize productivity, enhance customer service levels, reduce costs and ultimately, drive increased business performance.